I went snowboarding earlier in the year, I wasn’t very good at all and very quite quickly found other things to do instead! I have good balance, considered myself to have a good fitness level but I’m just too much of a wimp and am too scared to naturally be good at that sort of thing. I think the same applied when I went to Cannock Chase at the weekend to try some mountain biking. Although if I give myself some credit then I can also say I just need to work my way up and get a little more experience first. It is a very big step to take up from riding the easy trails at Hicks Lodge after all. 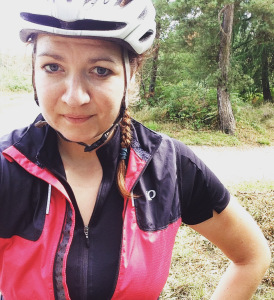 I’m a road cyclist at heart, but the thought of riding my really heavy winter bike is really starting to fill me with dread, as is the dreaded turbo trainer. As the nights are drawing in earlier and the temperatures are dropping I’m trying to make the most of what is left of summer, but I’m also thinking about what I plan to do over winter to build and maintain fitness over winter. I don’t want that just to be on the turbo trainer, and on winter road rides. I’m always keen to improve, and this is something Annie who I ride with a fair bit has been quick to pick up on and it seems she embraces it as a personal challenge to see how far she can push me sometimes! This means lots of challenges and new things to try. Being a keen MTB’r herself she has been wanting to get me involved, and I’m all up for having a go. 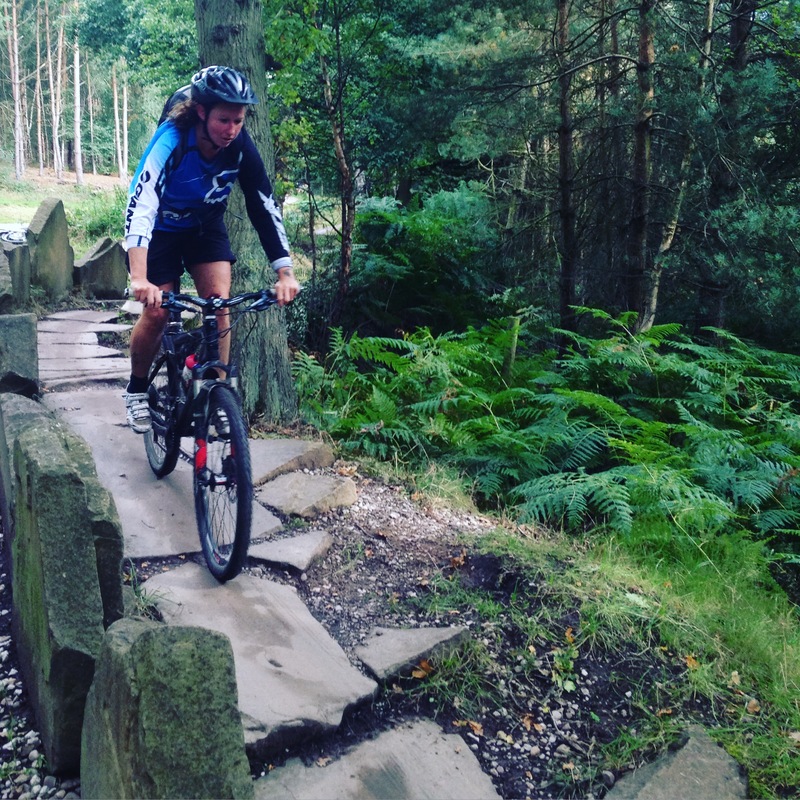 Having done some of the easy trails around our area, it has been something on the ‘to do’ list to go to Cannock Chase. In hindsight it was a very ambitious move to make, and I would have been better building up first before hitting the red routes! 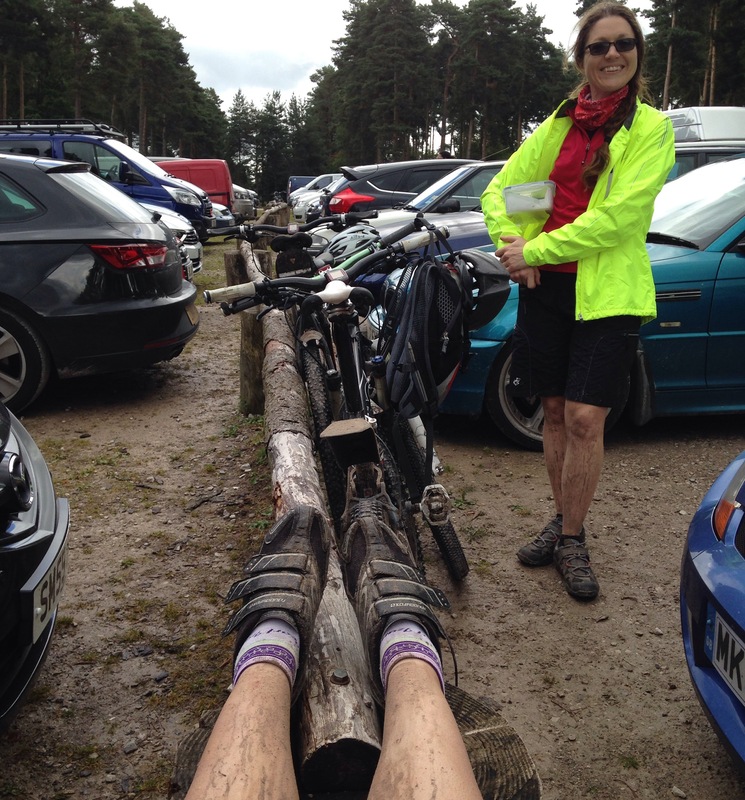 The red routes at Cannock Chase to me were terrifying! The combination of steep ups and downs and switchbacks and technical sections were all too much for my limited skill and confidence! I did about three miles of the red route and then switched onto the blue to do a loop there instead. I was just way too scared! That said, I’m still totally glad I tried and gave it a go, it was a reality check of where I need to improve and what I need to get better at. I did about three miles on the red route, decided it wasn’t for me and then opted for the blue route. I had hoped to do a write up on Cannock Chase, but that will have to wait for now if the day ever comes that I’m confident enough to give the full red route a go! One to work towards maybe for next year. Not overthink everything, and just do! So I came back and as usual over thought everything that I could have done better and decided I wanted to try something else to try and get some confidence back and build on that too. Sherwood Pines in Nottingham it was and I had a brilliant days riding. The trails are a little more accommodating for a newbie like myself, you can take them as quickly or slowly as you like. Throughout the ride I noticed Anne and Kev who I was riding with were waiting for me a lot less as I got more confident. We did two laps of the 9 mile loop, with lots of strava ‘PBs’ on the second lap, rode all the sections of the bike park too. It was a great days riding and I’m really glad that I got on with it and tried it straight away. I have work to do, and its all something to work towards improving and yet another ‘watch this space’ occasion. 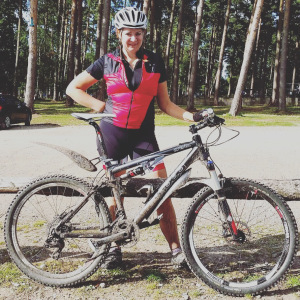 I really enjoyed Sherwood Pines and the trail there though, it suited me well. Review to follow shortly!